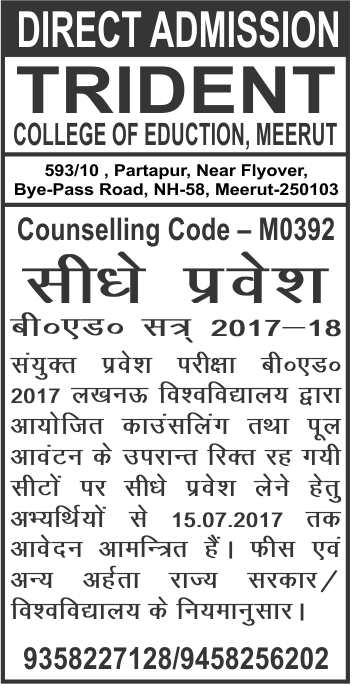 The College was established by Tuples Educational society in the year 1999 under the able guidance of its patron Dr. S.P.S. Sangu who has always remained dedicated to the cause of education. It is affiliated to Ch. 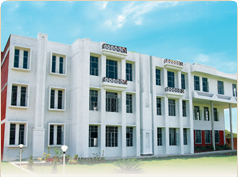 Charan Singh University, Meerut.The College was established by Tuples Educational society in the year 1999 under the able guidance of its patron Dr. S.P.S. Sangu who has always remained dedicated to the cause of education.